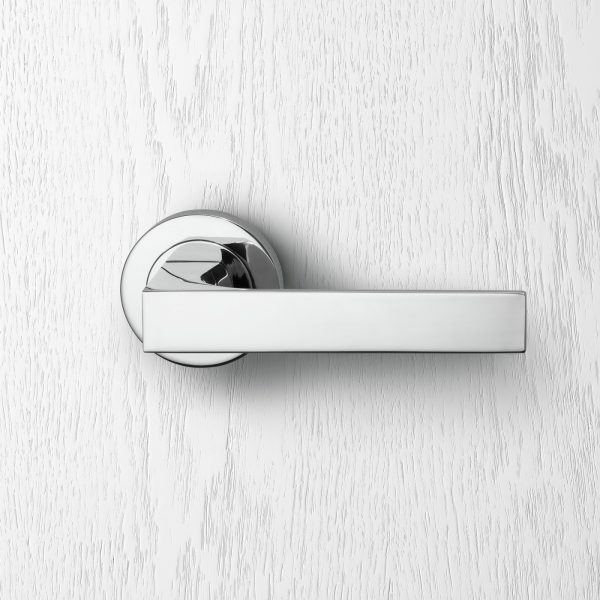 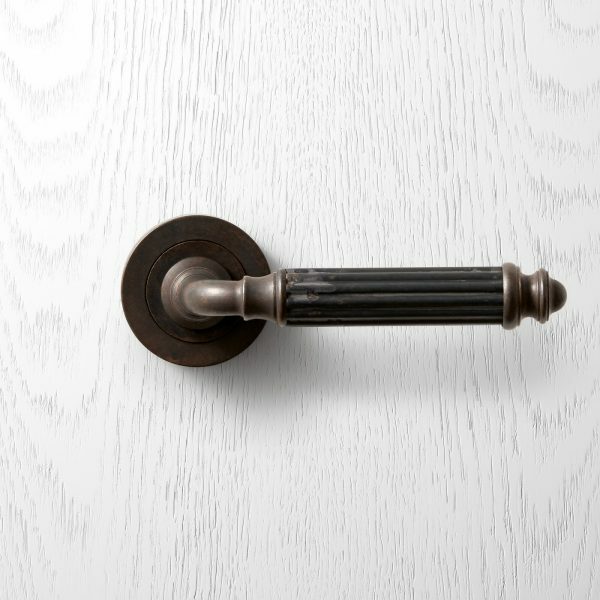 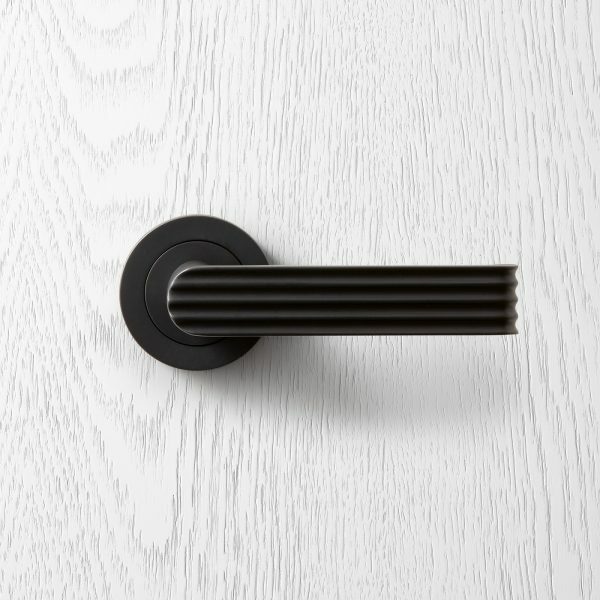 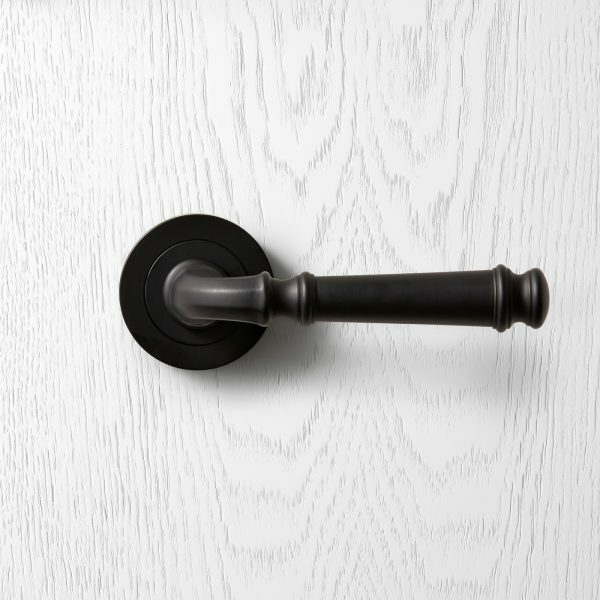 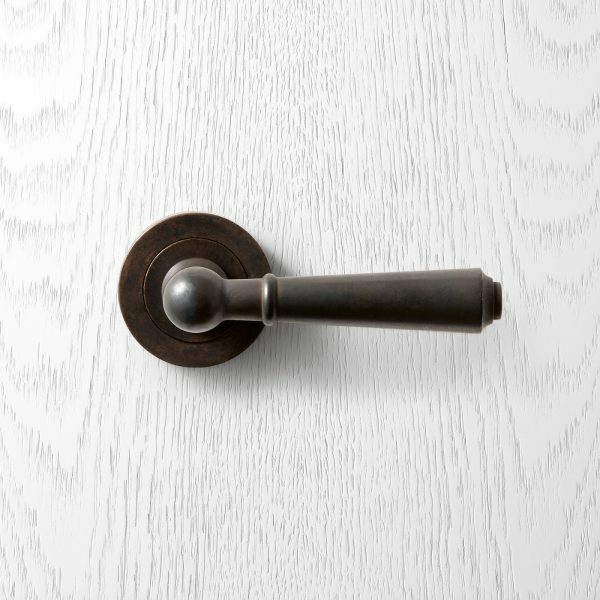 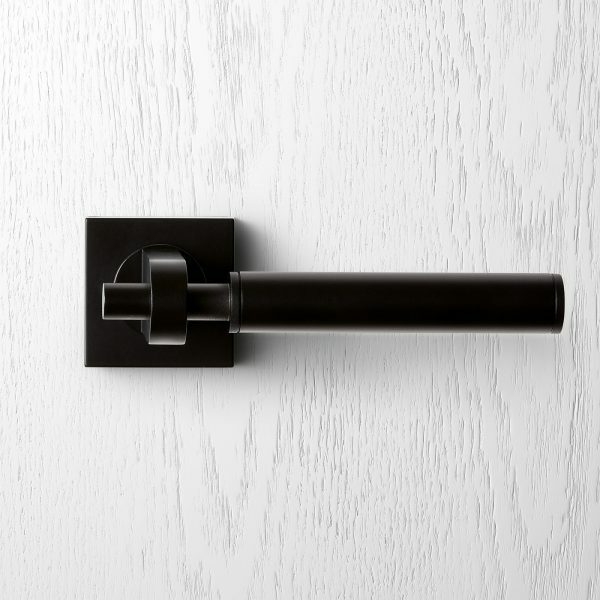 Pittella TURA knurled door handle – A timeless design constructed of solid brass featuring a detailed diamond cut knurled section. 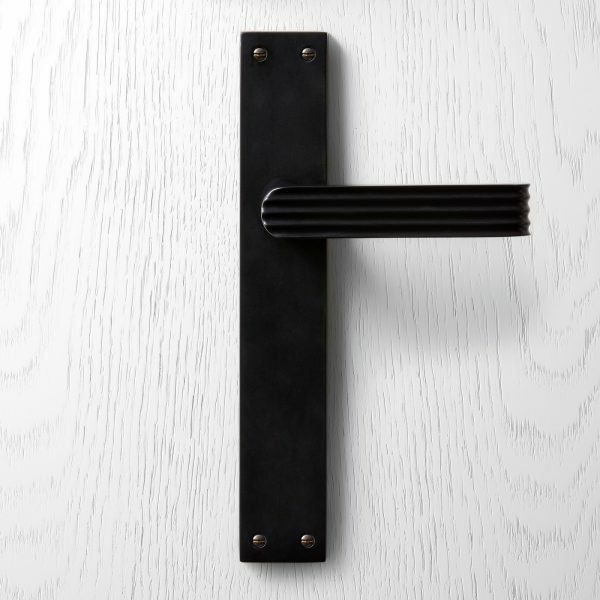 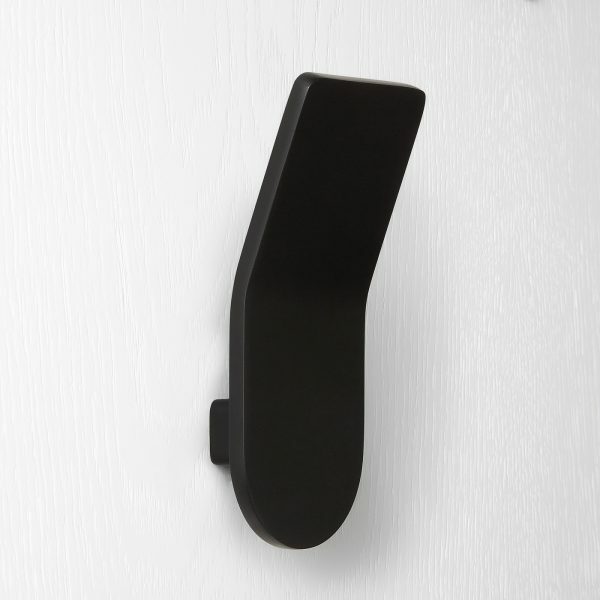 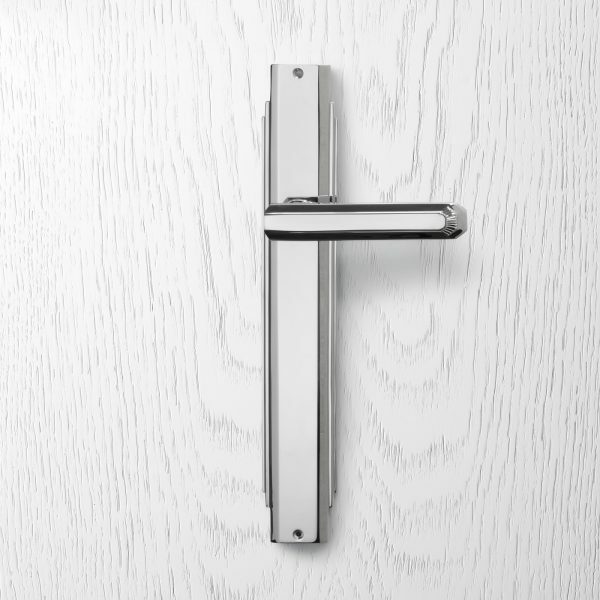 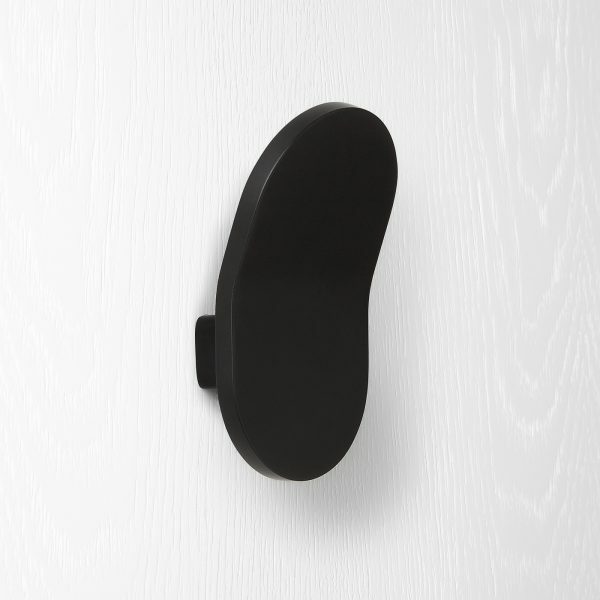 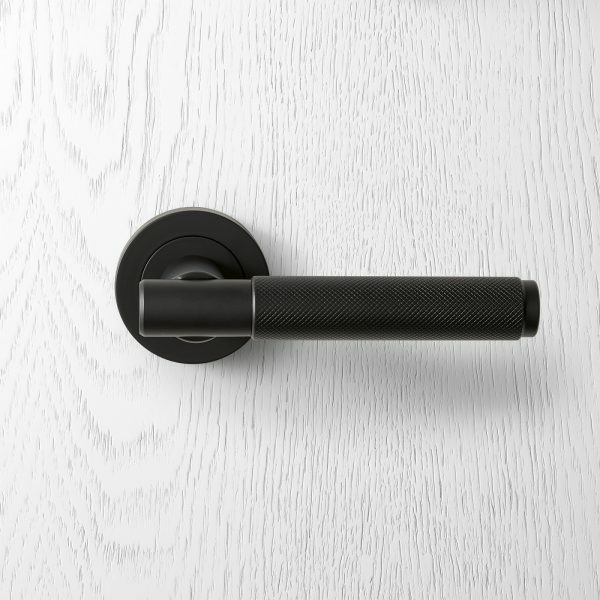 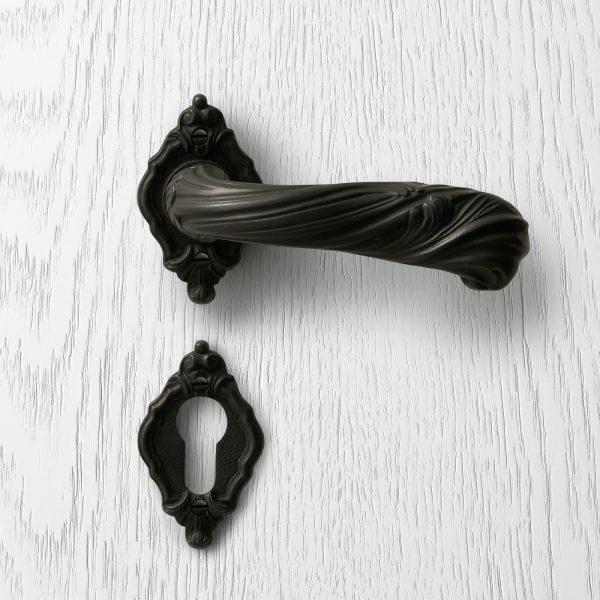 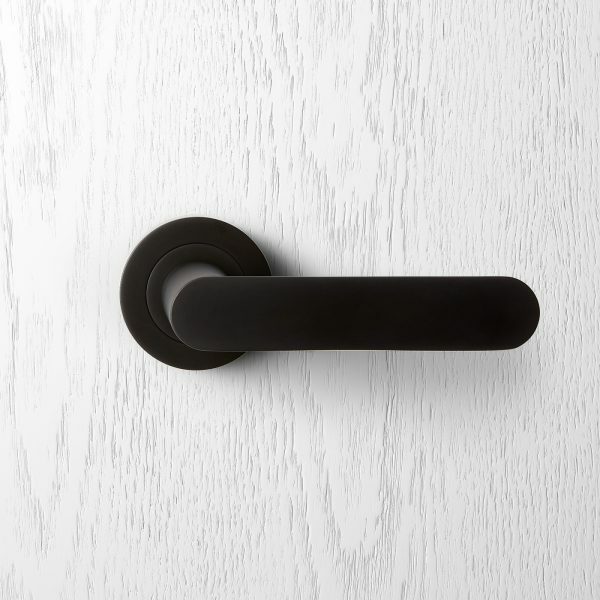 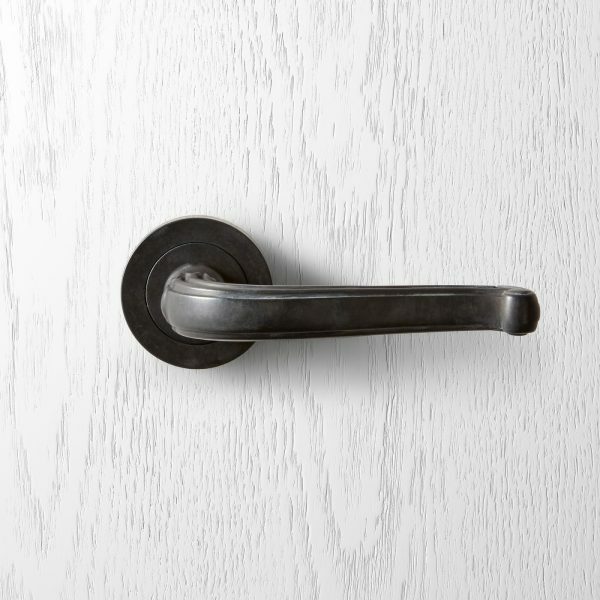 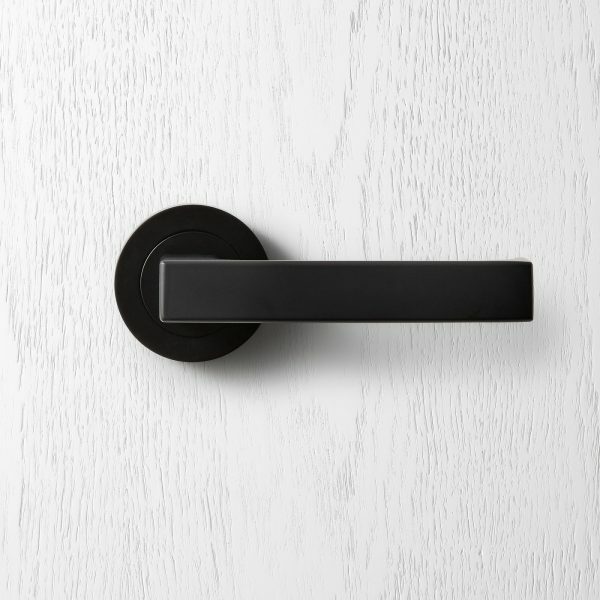 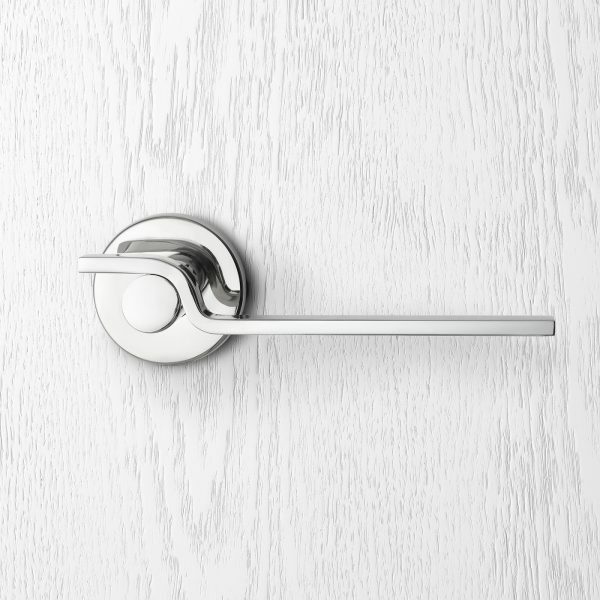 This unique door handle is specifically designed for application on internal or external swing doors. 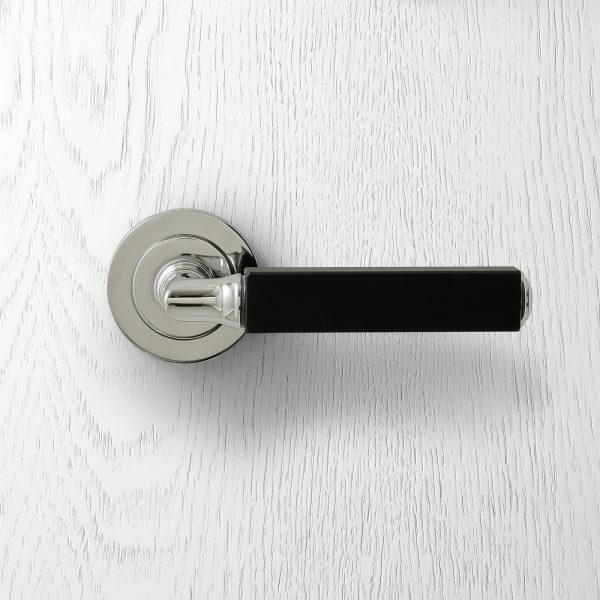 Available in the listed specialised Pittella finishes to compliment the most luxurious contemporary interior design. 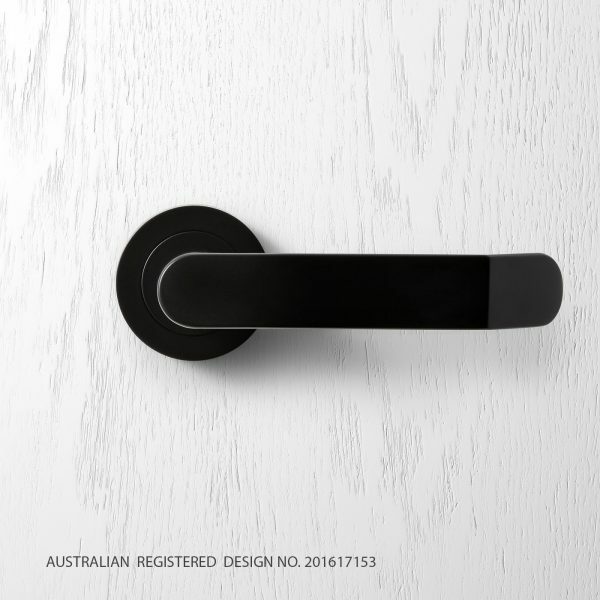 "Custom finishes are available upon request".